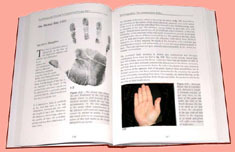 HAND NEWS - Explore the 2010 Hand Reading News: 38 reports! a reliable predictor for prostate cancer? 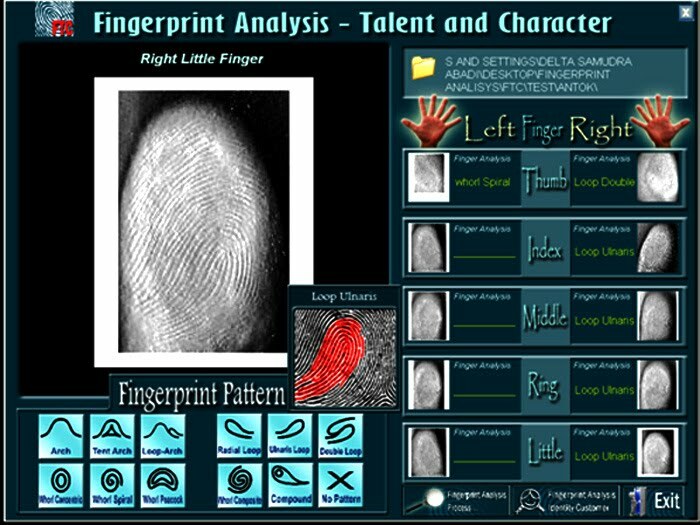 DMIT: The dermatoglyphics multiple intelligence test! 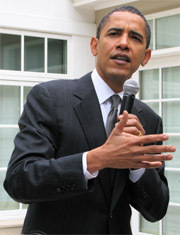 a characteristic in fetal alcohol syndrome! CHRISTMAS 2010: 38 Handy Gifts & Hand Reading Recommendations! the new global hand reading TOP 10! 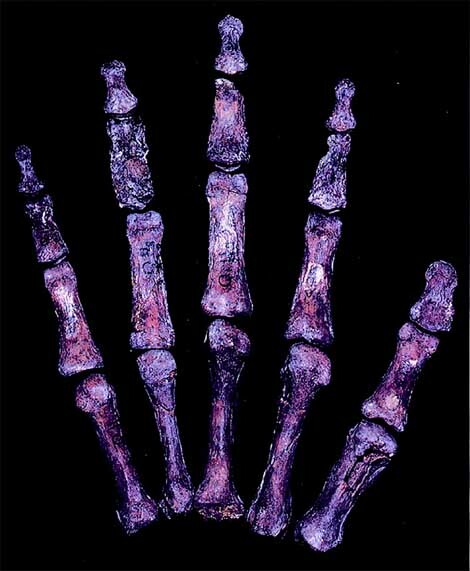 Finger ratios point out: the Neanderthal life was dominated by competition & promiscuity! 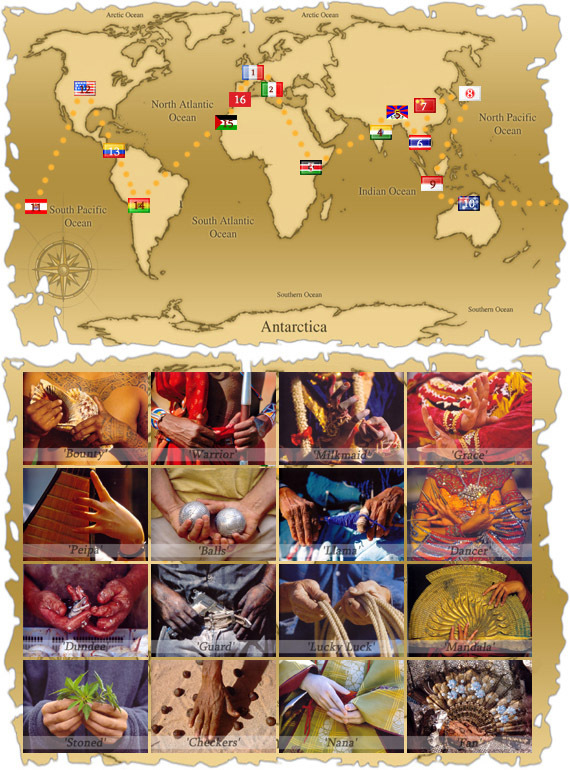 QUIZ: 'Hands, a Journey Around the World'! 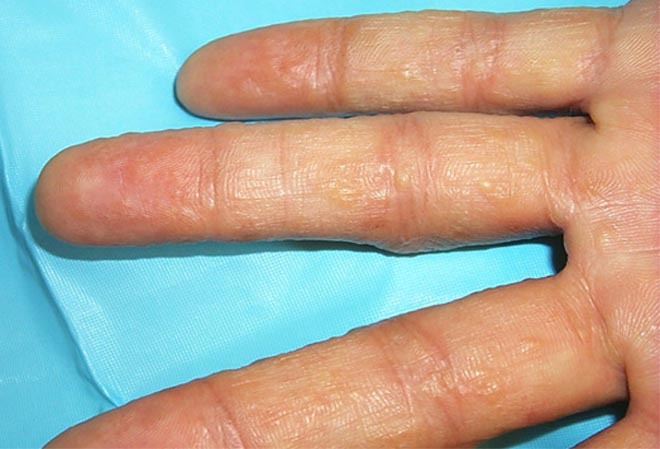 White spots in fingernails: about myths & the true causes! 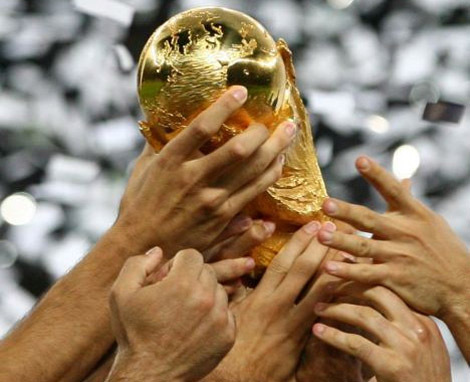 AUGUST 13 is 'International left-handers day'! 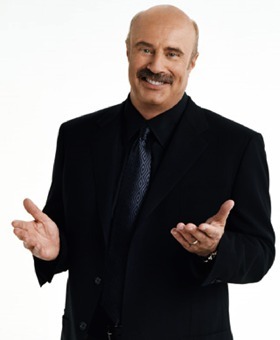 Dr. Phil discusses link between finger length & infidelity! 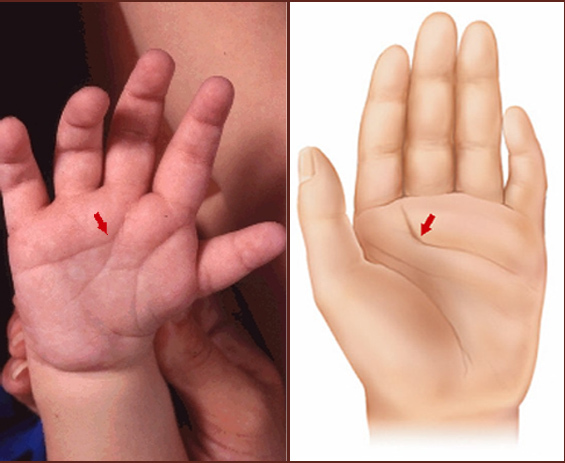 HAND LINE STUDIES: Males vs. females, Down syndrome, autism... what do hand lines reveal? SLIDESHOW - The many faces of eczema in hands! 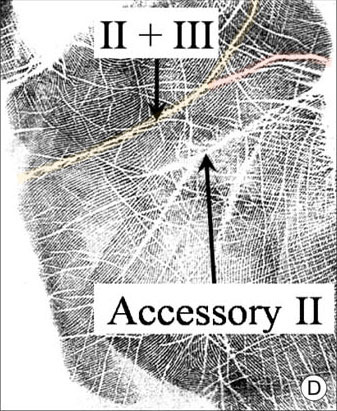 Improved analysis of palm creases - discovery of the 'Suwon crease'! the hands of Hollywood actress Megan Fox! 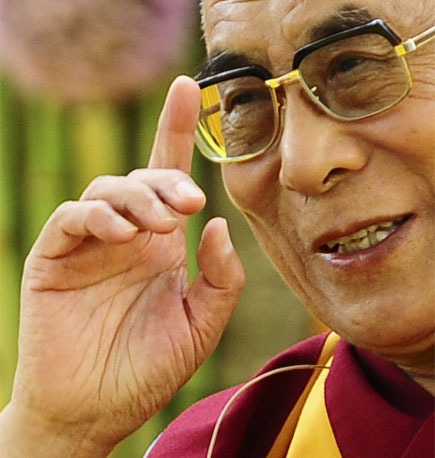 Study suggests: hand washing cleanses the mind! 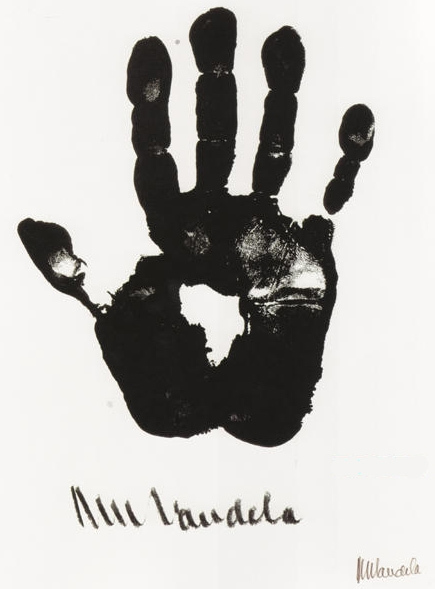 The hands & handprint of the Dalai Lama - world's 2nd most popular leader! 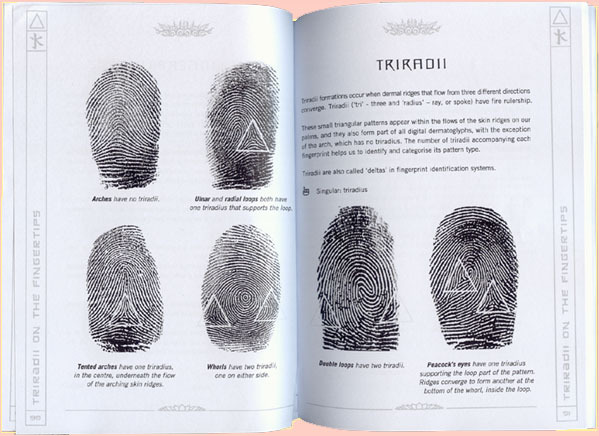 'God Given Glyphs' - A review about the new 'Five Element Chirology' book presented by Jennifer Hirsch! Alcoholic hand gel & health troubles: prisoners used it to get drunk, now children drink it! 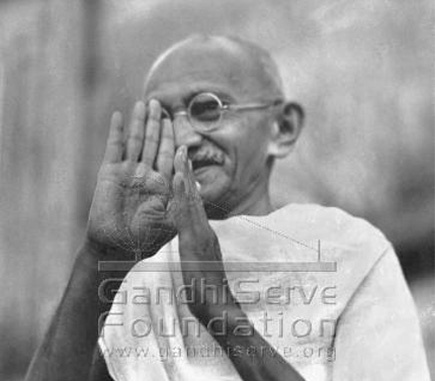 Tribute: the hands of Mahatma Gandhi - Thumbs up for Gandhi! Combining palmistry with Feng Shui - Finding the perfect color for your chair with Singapore palmist Master Khor. 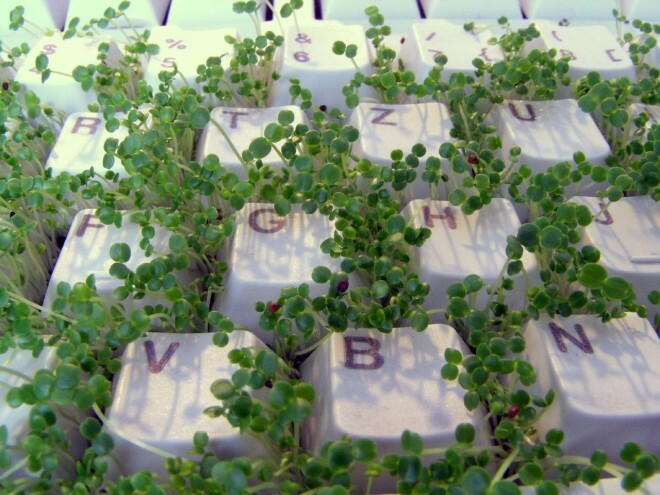 "You're leaving a bacterial fingerprint on your keyboard!" The first '90 day average amazon sales rank'-update! Fragile X syndrome (autism): 28 typical hand characteristics! 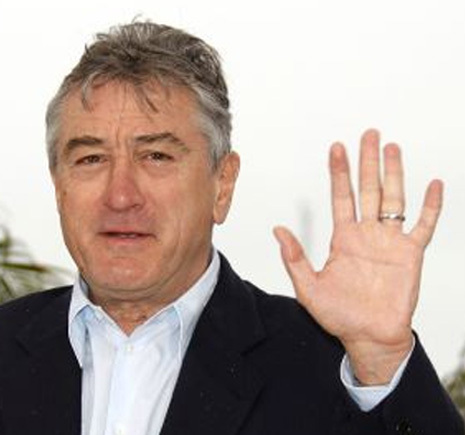 Robert De Niro - the most famous actor of all times - has a simian line! 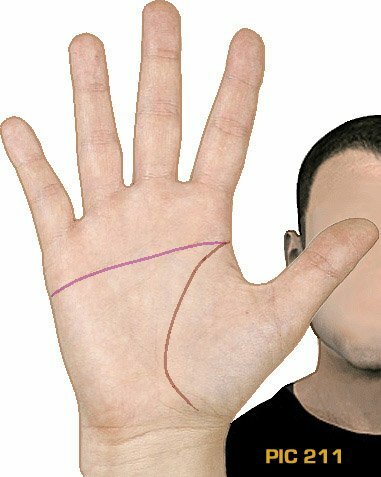 A low 2D:4D digit ratio is a.k.a. the 'Casanova pattern'! 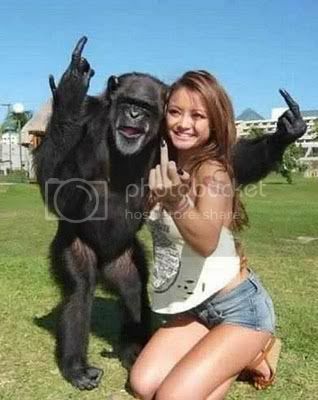 Former world's sexiest woman (FHM, 2008) has 'clubbed thumbs'! 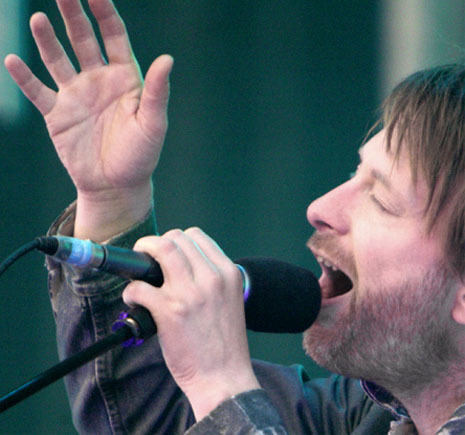 the Radiohead singer has a simian line! 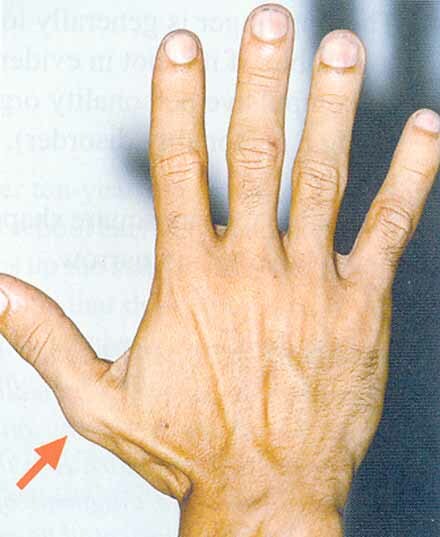 Down syndrome (mongolism): 27 typical hand characteristics! 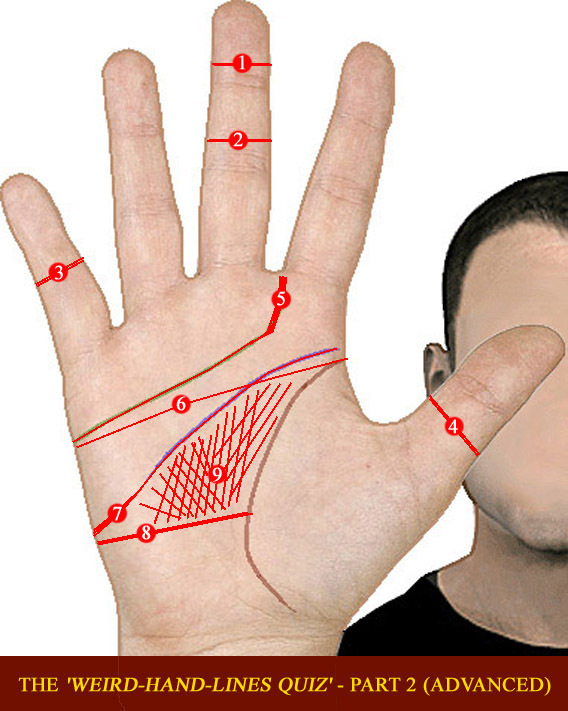 The simian line - about the use of the notorious 'single palmar crease' in hand diagnostics!